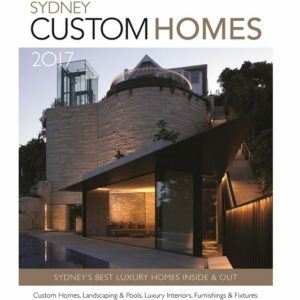 Featuring multi-award winning luxury home projects from leading architects and builders, interior designers, beautiful kitchens and bathrooms and stunning pools and landscapes. 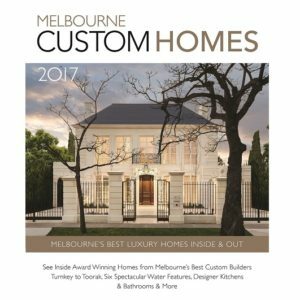 If you’re building a luxury home in Melbourne, Melbourne Custom Homes is your go to source for inspiration and quality suppliers. 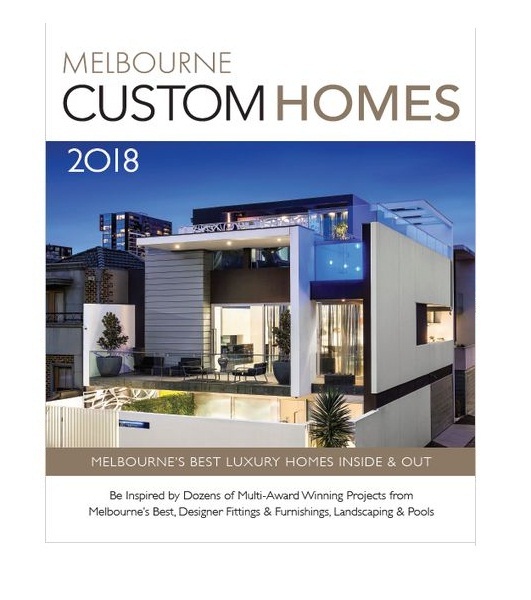 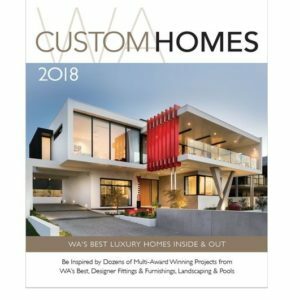 With its luxurious high gloss, coffee table style finish, Melbourne Custom Homes has also become a collectors publication for architects, interior designers and connoisseurs of luxury living.